It Boosts Your Immune System: On top of the list of benefits of ginger lemon tea is its ability to strengthen your immunity. This is due to the presence of high levels of anti-oxidants in ginger. Lemons are an excellent source of vitamin C which can heal wounds and preserve the strength of bones and teeth. In the onset of cold and flu, the ginger lemon tea can act as an effective anti-biotic. The bioflavonoids that lemons contain help to prevent cancer cells from growing and spreading. The anti-oxidants in the lemons help in reducing inflammation and arthritis symptoms. The powerful anti-oxidants can reduce free radicals in the body. Ginger also increases blood circulation in the body that is vital for optimum health. It Brings Instant Relief From Nausea and Indigestion: Ginger lemon tea provides the best relief mechanism. It can also help cure the vomiting related to chemotherapy and pregnancy, which is a relief during that period. It eases the pain and uneasiness of an upset stomach. 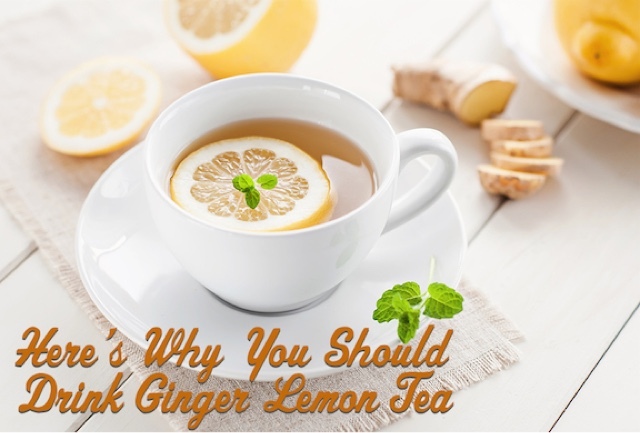 The ginger and lemon in the tea lowers the chances of heartburn and indigestion. It causes the food to be better absorbed by the body and prevents belching and bloating after eating too much. It improves your appetite as well. 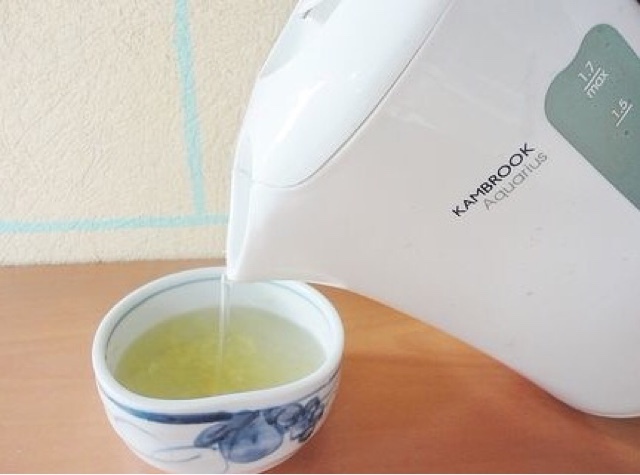 It Lowers The Effects Of Diabetes: New research has thrown light upon the fact that drinking ginger lemon tea on a daily basis can reduce kidney damage that occurs due to the effects of diabetes. The high levels of zinc found in ginger play a prime role in the production and secretion of insulin. It is the insulin that controls the blood sugar levels and keeps diabetes in check. Other harmful effects of diabetes like blood pressure, heart problems and so on can be countered by the anti-oxidants present in the drink. Perfect Skin And Great Hair: ginger lemon tea is rich in anti-oxidants and vitamins which are beneficial for perfect skin, hair and health. The beverage helps in improving your digestion and guides you towards smooth and flawless skin. The antibacterial and antiseptic properties protect your skin from infections. For strong and beautiful hair, ginger lemon tea provides you a natural aid. Vitamin A and C are recommended in plenty for those with hair issues. A vitamin and anti-oxidant rich drink like ginger lemon tea will help you overcome hair problems in an absolute natural and simple way. It Is The Apt Drink For Weight Loss: High blood sugar levels trigger cravings for carbohydrates and fatty foods. Ginger helps to normalize these sugar levels which otherwise can affect your ability to lose weight or eat healthy food. Ginger also improves fat absorption and prevents it from accumulating in the body. Both ginger and lemon have anti-inflammatory properties that prevent inflammations and enhance the activity of the liver that helps in shedding those extra pounds. The smell of lemons reduces stress causing an increase in metabolism and proper organ function that can help in weight loss. 1. 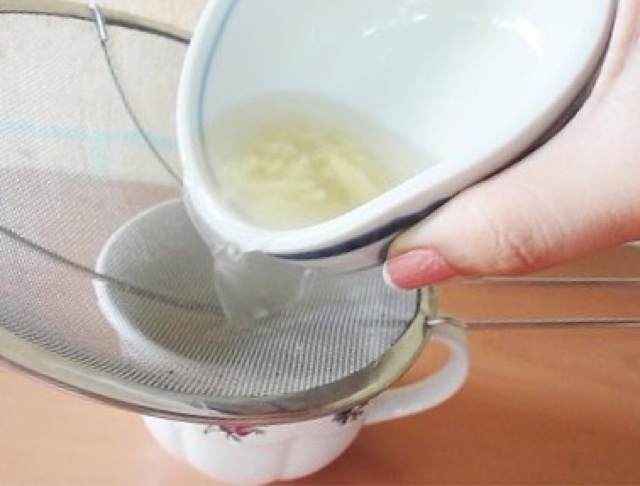 Put the ginger in a small bowl and pour 1 cup of boiling water over it. 2. Allow it to steep for five minutes. 3. Strain it into a mug. 4. Add in lemon juice and honey. The honey is added for both flavor and additional health benefits. Drink this every morning and start your journey to a healthier lifestyle. I'm on this , started a week ago , the benefits are Awwezzome!! Thanks porsh! !